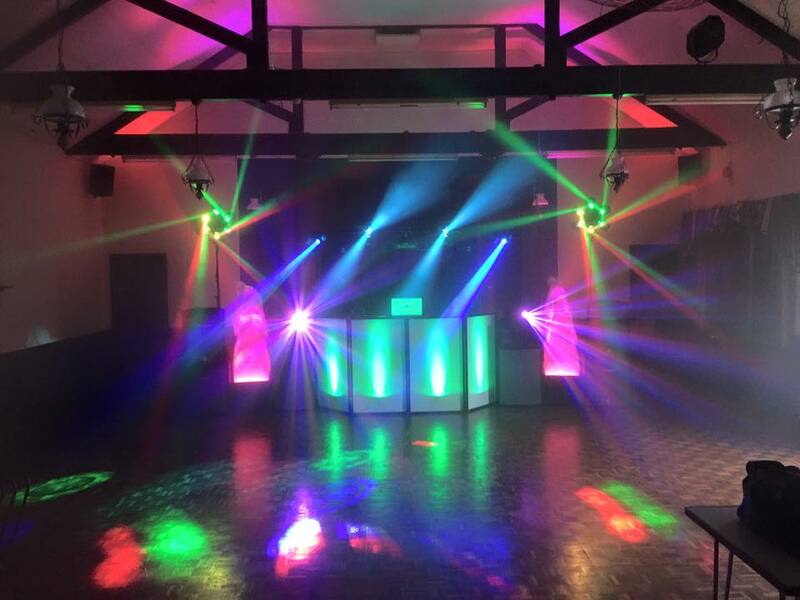 Kent’s Premier Mobile Disco providing you with a 1st Class service. Give your event the WOW factor. Whatever your event, whatever your musical tastes we can come up with a winning package to suit you. 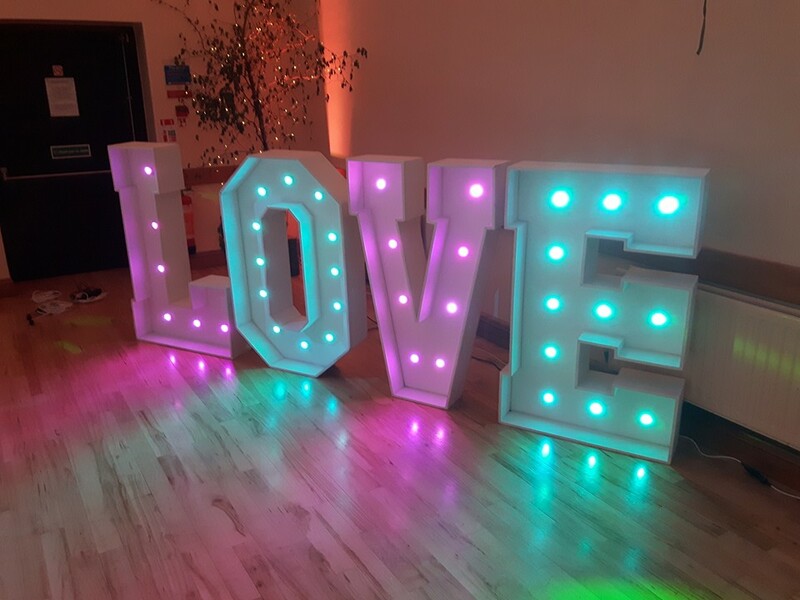 We tailor our equipment to suit the size and shape of your venue and the number of guests attending. We use the latest in digital DJ software and hardware. This means that we can access thousands of songs quickly and easily suiting all age ranges. 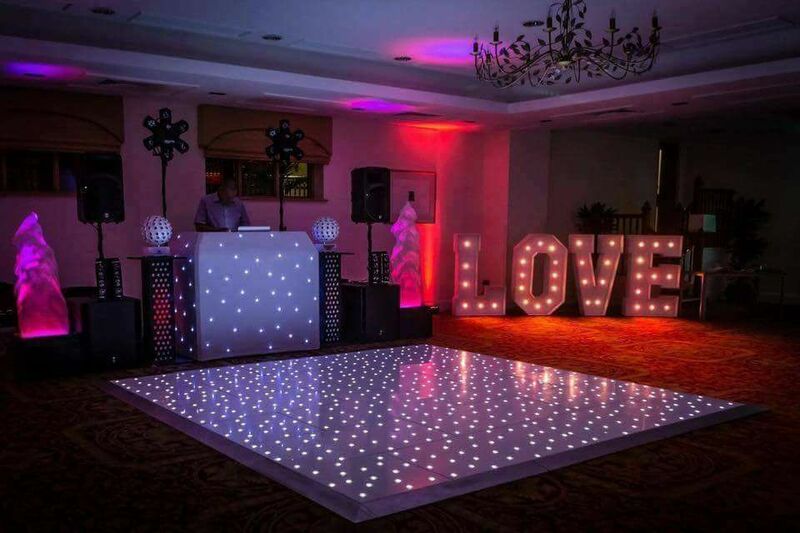 We have vast experience supplying Disco’s in Bars, Hotels and other venues across Kent, London and Essex. Here at Dynamix we understand that everyone has different tastes and budgets so our various setup options, packages and add-ons will hopefully mean you can find everything you need in one place. We pride ourselves in offering complete piece of mind. More venues are requesting that providers hold up to date PLI (Public Liability Insurance), a PAT (Safety Test) certificate for all equipment that will be used at your event. We can provide all certificates on request and we have PLI up to £10m. 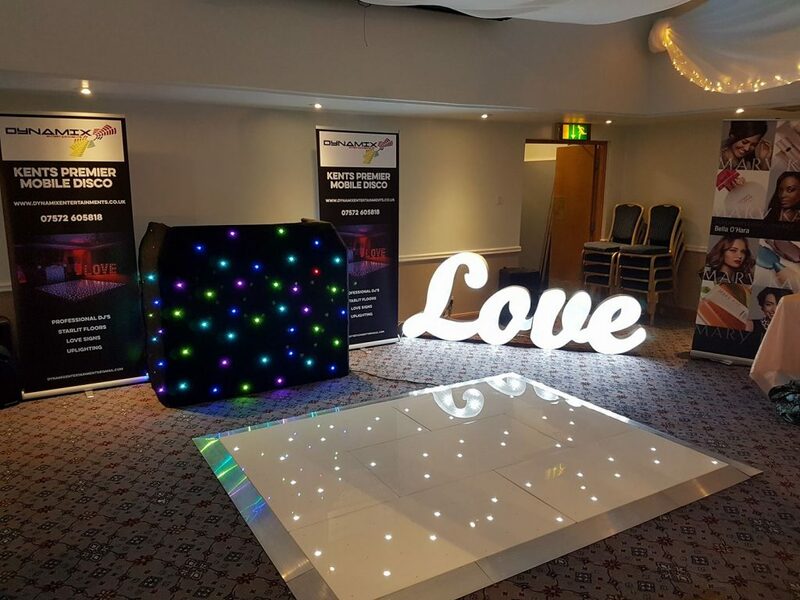 We are based in Kent and have supplied Entertainment Services for a variety of different locations through the South of England, including London. We have over 25 years experience, knowledge and expertise which makes us one of the best entertainment companies around.Choosing the right entertainment is one of the most important things to do, so getting it right is equally as important as finding the right venue. 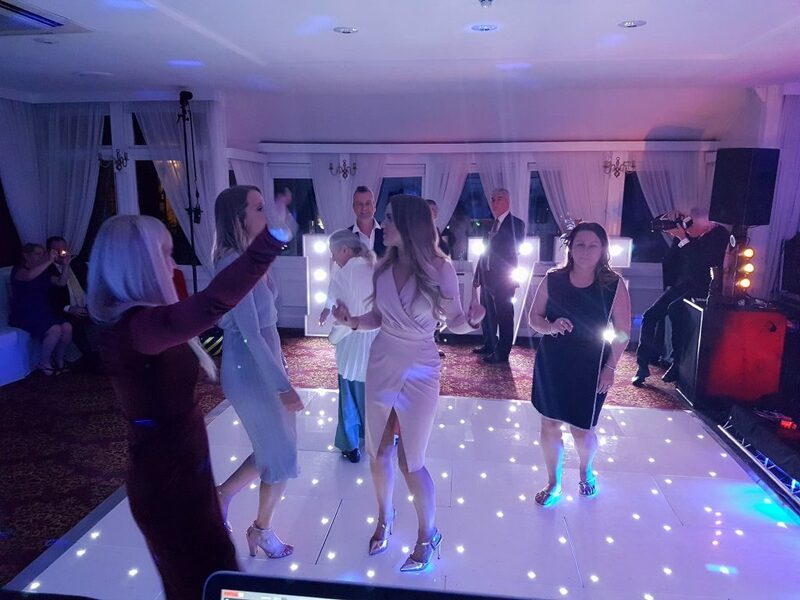 It doesn’t matter how young or how old you or your guests are, we have the right DJ to help make your Birthday or Anniversary Disco go off with a bang! Playing all the latest Chart, RnB and Hip-Hop sounds for your 18th or 21st? 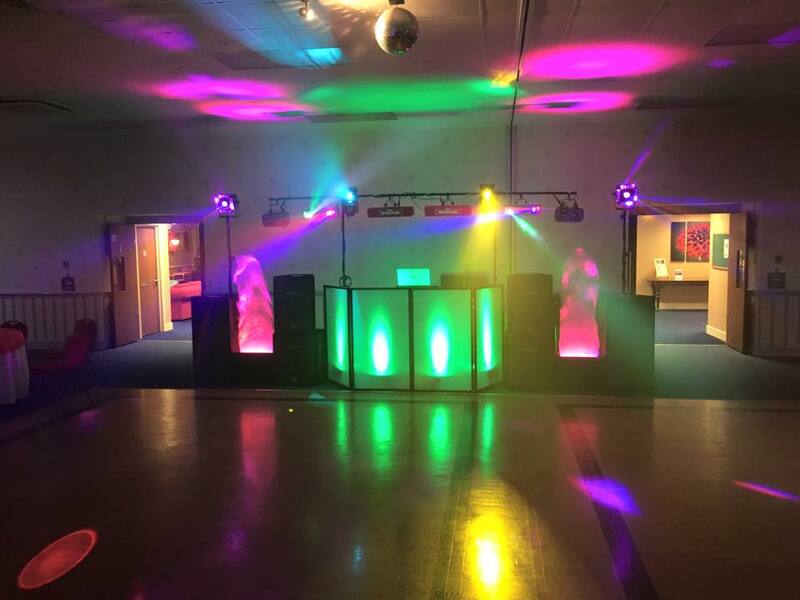 or maybe a party night to play all the timeless favorites, that are guaranteed to get both the young and older members of the family up onto the dance floor to boogie the night away . 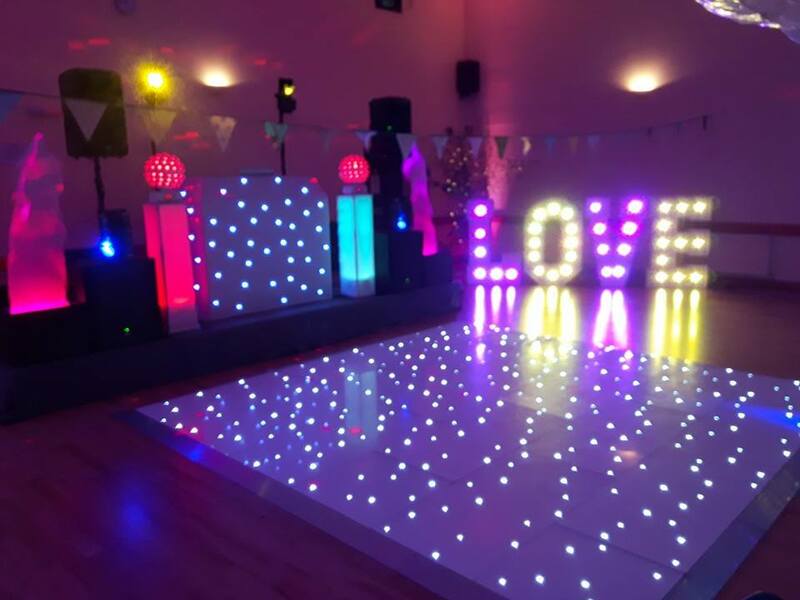 . .
We are confident that our extensive library of music spanning across all genres and decades including a great Karaoke catalogue including screens and superb sound, lighting, and effects systems will provide you with an unbeatable service; sure to keep the dance floor packed whatever the event. 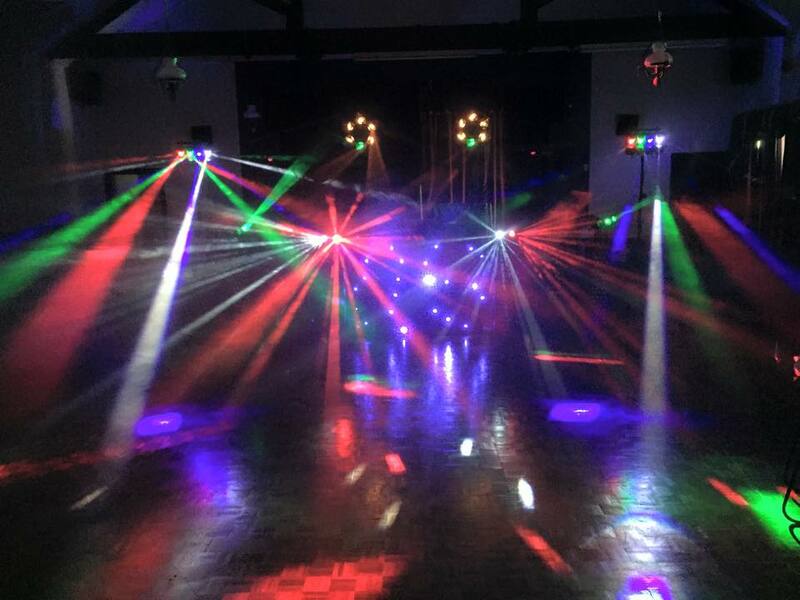 In addition to the Disco and Karaoke we can also provide your function with a stunning LED floor and Mood Setting Up lighters. 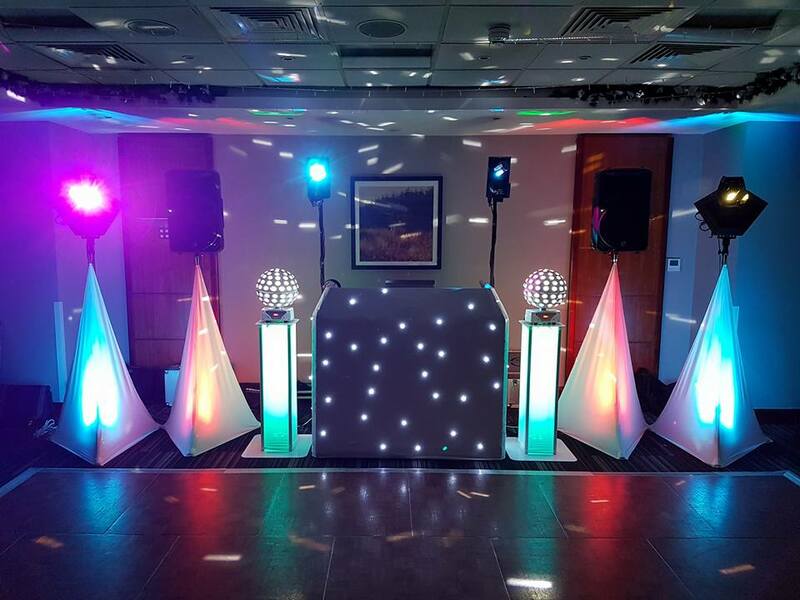 We treat all of our events as bespoke and involve the client as much or as little as they desire in the planning of their disco; some clients choose to leave all of the planning up to us whilst others like to dictate the whole events playlist and lighting effects. We are happy to assist in whatever you feel you need to make your function totally personal to you. Andy did our wedding last week at Tudor park hotel.He’s a top bloke who catered to our every need! Thank you very much for making it a top quality shindig. Truly a brilliant DJ! Kept everyone on their feet, excellent set-up, and whole range of music.